Thirty years ago today, one of the finest (and wildest) pop albums of all time was released. 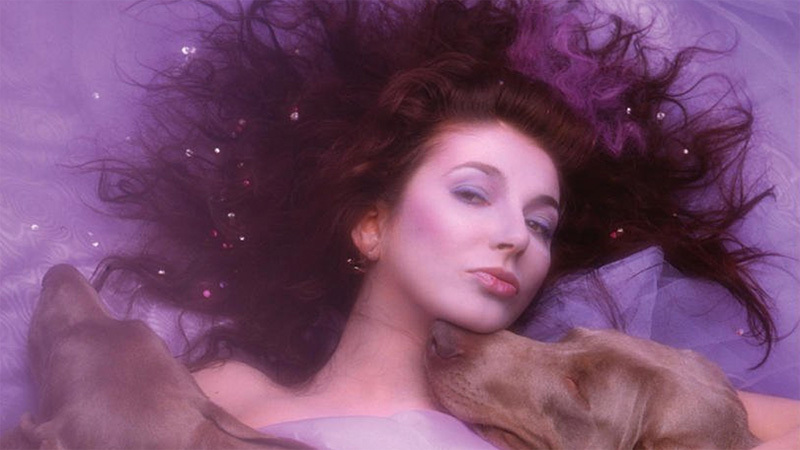 Kate Bush’s Hounds of Love is almost perfect (for true perfection, see the Kate Bush album that preceded it, 1982’s The Dreaming) and sounds as forward-thinking as it did on September 16, 1985 (granted, it could use a remastering). 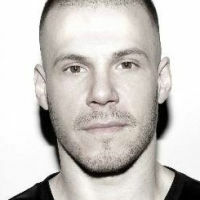 Bush performed the bulk of the album, including its entire Side B suite, The Ninth Wave, during her Before the Dawn residency at London’s Hammersmith Apollo last year. Below are its songs ranked, though it should be noted that every song in the Top 10 is within grasp of the others. This album is that good.